Dry skin is not only painful, but can also become unsightly and uncomfortable. Imagine reaching down to remove your sandals, and just as you go to loosen that strap just above your heel, it feels like sandpaper and you notice large deep cracks! Or, how about removing your socks and as the sock is removed, it sticks to the dry pieces of skin beginning to flake off your heels? You are not alone, millions suffer with this problem of dry cracked heels! 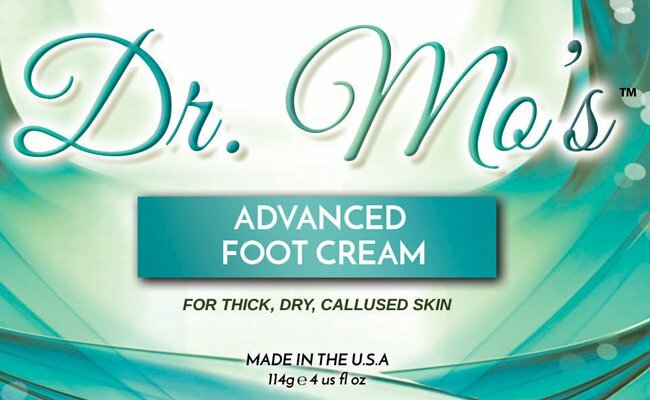 Dr. Mo’s Advanced Foot Cream addresses this problem. The powerful ingredient urea, helps to soften and prevent accumulation of dry skin. 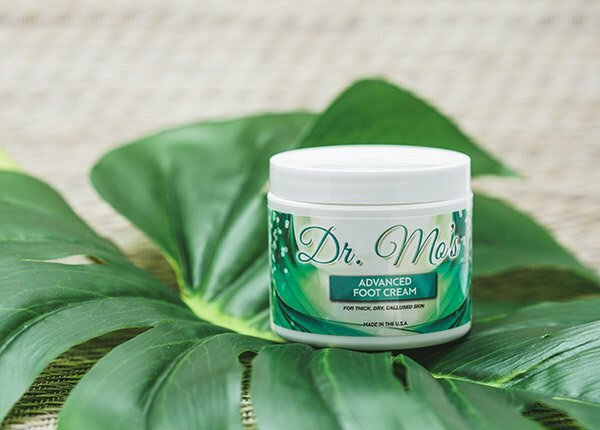 This powerful cream helps to keep feet feeling supple and moisturized throughout the day and night. It provides superior moisture retention for severely dry skin, with a non-greasy feel.